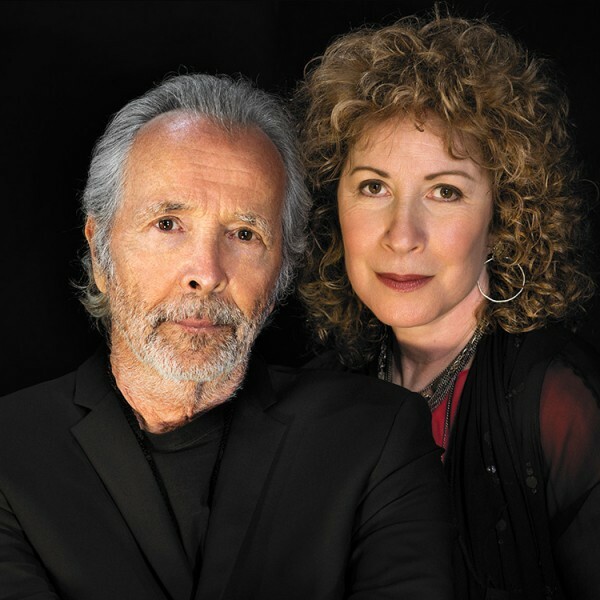 Trumpeter-vocalist Herb Alpert and vocalist Lani Hall performed a lively and captivating concert that linked their past triumphs to their newest collaborations. The uber-professionalism of this concert conveyed the ambience of a New York City cabaret show, an informal and relaxing mode that brimmed with rich talent. 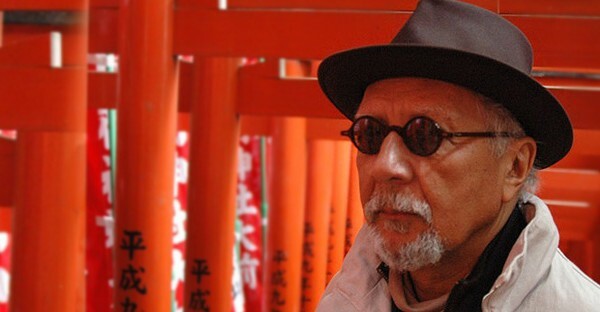 Saxophonist Charles Lloyd, who has continually reinvented his musical style since the late 1960s, delivered a deluge of sound and rhythm changes in a spell-binding concert that integrated avant-garde jazz with elements of Asian and Eastern European music. 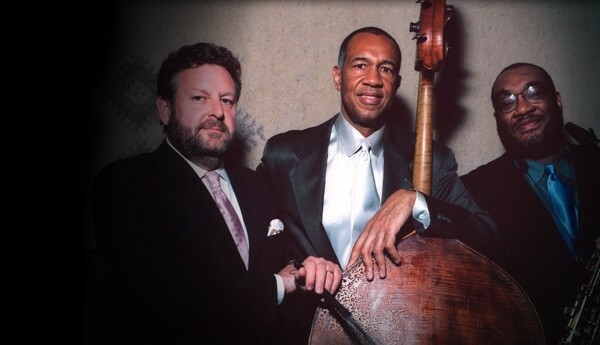 An Oscar Peterson Trio-like swingfest was delivered by Los Angeles-based drummerJeff Hamilton in a reunion with longtime Phoenix pianist Armand Boatman, for a scholarship benefit concert presented by the Phoenix Musicians Union as part of its Centennial celebration. The Jeff Hamilton Trio’s performance at Arizona Musicfest was aptly and enticingly billed as “Paragon of Groove,” and the combo delivered that groove from first note to last.